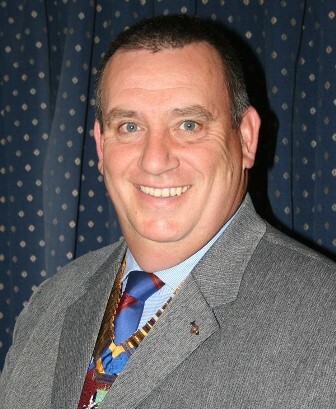 Skipton Craven Rotary Club – open for new members. Hi, my name is Bob Marchant. Yes you guessed it, I am Chairman of the membership committee and my mission is to expand membership so we can do more locally and abroad. Any club is dependent on a steady flow of new members joining its ranks to ensure its long term future. We are no different and are keen to talk to anybody who feels that our motto “Service above Self” is something they might want to take on board. Just ask yourself, do you want to help in doing what we do and make it even better. The work we do with local schools and young people via RYLA, OYT and others. Our twinning with a club from Dronten, Holland. So, if you are looking 'to give back' what better way to do it than as a member of the world’s oldest and most respected service organisation. You can contact me by clicking on the Membership Enquiry button at the bottom of our homepage.